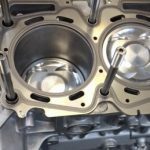 Millennium Auto is a primary supplier of re-manufactured EJ long blocks / engines to dealerships, warranty companies, and private consumers worldwide. Our Specialized Technicians have over 20 years combined experience building Subaru motors. Our rebuilding process is very different than any of our competition. We take the extra steps and follow procedures to make sure everything is done right. All motors are backed by our Remanufactured warranty. ways; you can get a bare long block or our loaded long block. 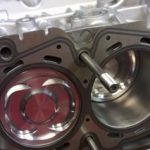 Includes: complete cylinder head bolted to a short block. No sensors, seals, gears or timing will be included. Includes: complete cylinder head bolted to a short block with seals, cam gears, timing belt with pulleys, oil pump and new water pump. You will need to swap all sensors and manifolds from your old motor. 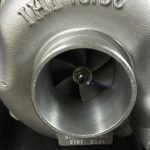 We have also started offering Re-manufactured turbos. You don’t want to put your old beat up turbo on you nice new engine. We can rebuild most Subaru turbos. 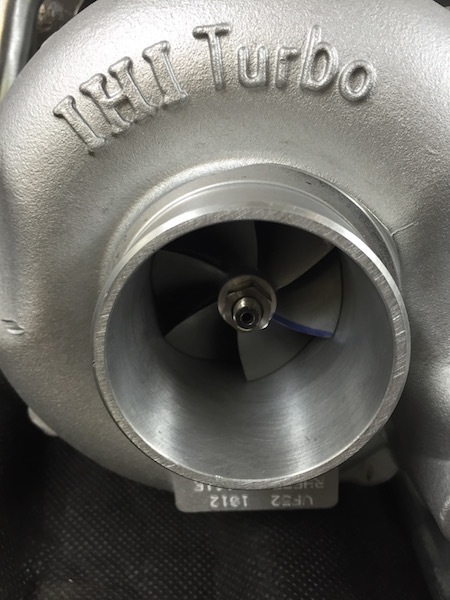 We also offer complete custom race series engine. You can go Stage one, two, three. Please call for pricing. These engines are made to order. Call or email your requests.